Part of my consulting work is to anticipate and work with customer behaviour, most times my clients have difficulty understanding their customers so I thought it best to give you an real life glimpse into the head of a customer. I am also going to put suggestions and alternatives in red text so that you can easily identify the contrasts. This time I am the customer with the story. 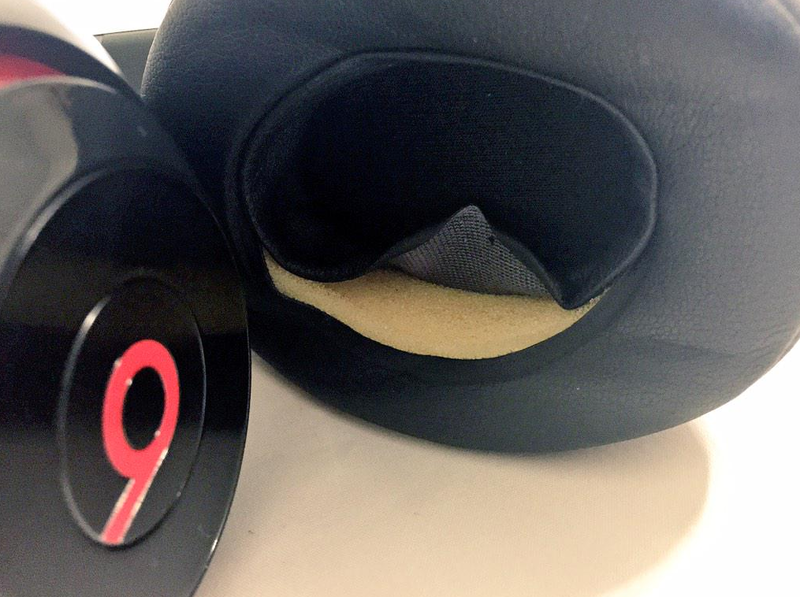 The story is about Beats Headphones (the company Apple acquired in 2014). I purchased the Beats Studio Headphones from my local Apple store in November 2014 for the cool price of R 3999. I was buying a product backed by the reputation of Apple, I have an iPhone, iPad, a MacBook Air and an Apple Display, so it was almost a no brainer that I would buy the headphones because of the amazing Apple brand. (I am sure this was why Apple bought the Beats brand, or perhaps why the owners sold to Apple). My intention when buying the headphones was to have a lasting quality product that could give me hours of listening pleasure and especially undisturbed pleasure when travelling due to the noise cancelling feature of this premium product. The sound quality of the Beats Studio Headphones was as expected but I did find the headphones to be a little uncomfortable after a long period of use (I attributed this to my ears being rather big and that I should of done my homework better before purchasing). Needless to say I did not take his word and asked him to check with his manager and asked if I could see the manager. The manager was busy and the assistant said that he was sure they could be repaired and I should book an appointment with the technical guys. We went online and proceeded to enter my details and then we needed to say why I needed to see a technician – the only options were Apple products and no Beats Headphones, so I ended up entering my iPhone so that I could get an appointment to see a technician. (I wonder what the reason is that the Headphones are not listed? Could it be that they are actually not under guarantee or is it that the quality is so great that they never go wrong, perhaps that is why Apple bought the company). Finally I made the booking to see a technician – the earliest is 5 days from the date I was in the store and I am no rocket scientist, but I do know that the technician I will meet is not in a position to fix my headphones unless he is going to do a ‘make a plan’ repair on my Premium Product. (My assumption is that paying R4K for a product like headphones puts them into the premium range, but that is my assumption). But at the end of the day I accepted that I would take them in and I would waste time to see a technician only to fill in a repair slip. (Sometimes I do believe I should demand a little more service, but hindsight is useless). I received a lot of response and interactions from my community and the tweet has been retweeted 11 times, thats not a great deal but I thought someone would notice. I also deliberately tweeted late in the evening so that I could give America a good chance of seeing it, and no a single response from @BeatsByDre (But you guessed right, the Beats people are too busy talking about the celebrities and brand ambassadors who they have given headphones to, and have no concern with the customers who actually spend real money buying the product promoted by the celebrities). Enter Wendy the consumer lady from East Coast Radio, she sent me a Tweet about your rights asa consumer under the ‘Consumer Protection Act’ in South Africa – that I am entitled to a full refund within six months. (I must be honest I had no idea but that is what community is for after all). I have decided I am going for the full refund option. Here are my main reasons for the decision. The build quality is not what I would expect from a premium brand. The foam used is the cheapest and thinnest possible, have they not heard of high density or even memory foam – as used on other premium products? No response and communication from the company shows Big Brand Arrogance and I am not interested in that type of approach. (This is where I feel companies like Beats/Apple miss the opportunity to retain and build customers, because sales are not about money but relationships. In this case if there was no physical person, my relationship with the product, my headphones was broken and I have decided that they no longer offer me value and that they have no place in my life). I would love to hear your comments and suggestions. Am I being unreasonable? What would you have done in this situation? I look forward to hearing from you. This entry was posted in Social Communication and tagged @BeatsByDre, Apple, Beats, Beats by Dre, Customer Service, Headphones. Bookmark the permalink. With Q1 earnings of $18 billion, I would think they could care less about relationships as you are only a minuscule drop in their ocean. I do think you did the right thing though to insist on a refund. Thank you Wikus, I appreciate your message. Of course I am a minuscule drop in the bigger scheme of things. But it only takes a drop to start at waterfall or more precise in this case as Coldplay puts it every teardrop is a waterfall! Perhaps the waterfall has started! Rich I have always told you only buy Sennheiser, the product is technologically superior and you get value for money. My advice is get your money back and buy a true premium product. Big brands ride the wave of a “superior product” and believe that nothing can stop them from being at the top. This wave is created by a society who’d rather impress the people around them with this product than to seek real quality and service. Why would the big brands not be arrogant and ignore the handful of customers complaining about their product if they have the support of the masses? 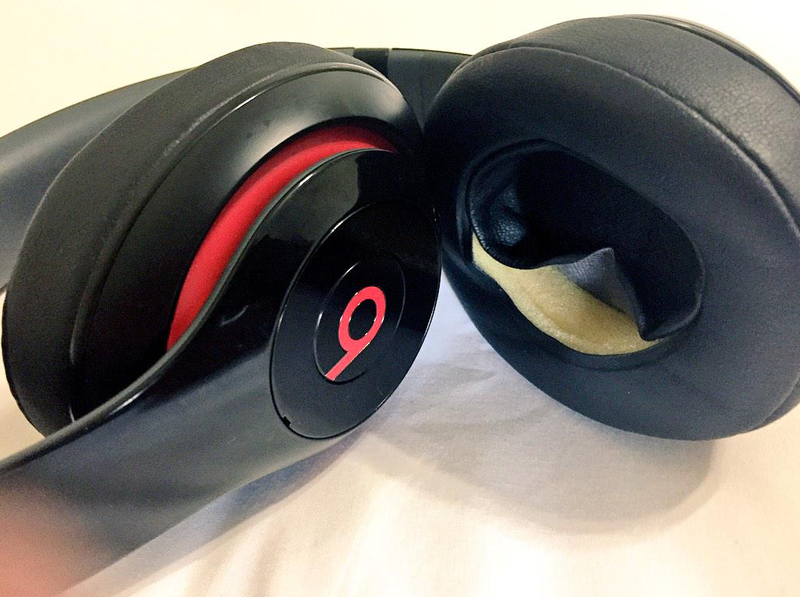 Pingback: Inside The Customers Head #BeatsByDre – Ko'Kasi #UNWIRED! YOU HAVE MADE EFFORTS. PERSONALLY I AVOID THEIR PRODUCTS HENCEFORTH.